^ Miller, Debra. Caribbean Islands (Lonely Planet) 4th. 2005: 723. ISBN 978-1-74104-055-5. ^ Sullivan, Lynne M. Adventure Guide to Aruba, Bonaire & Curaçao. Edison, New Jersey: Hunter Publishing. 2006. ISBN 978-1-58843-572-9. ^ Narin, Attila. 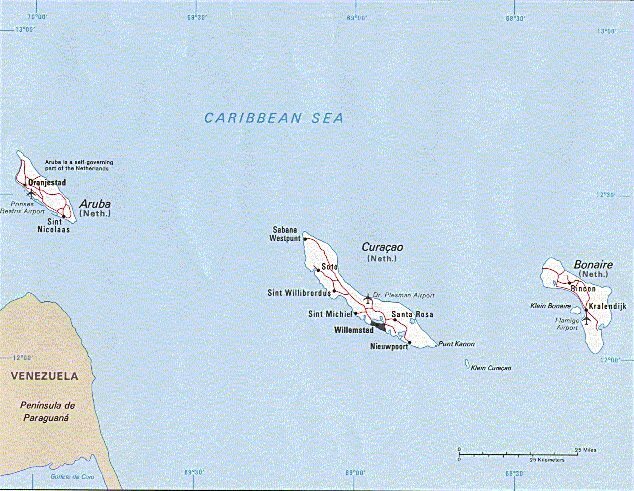 Papiamentu is the local language of the ABC Islands –Aruba, Bonaire, and Curaçao. narin.com. 29 September 2003 [9 July 2010].